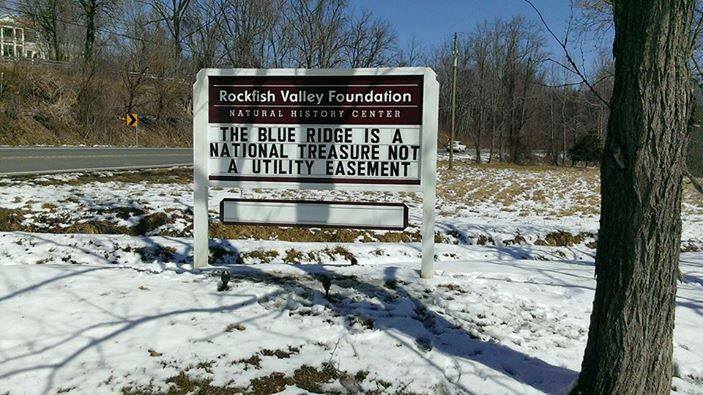 On July 15, 2018, Blue Ridge LIfe reported on the Rockfish Valley Foundation‘s comments filed with FERC on negative impacts of the Atlantic Coat Pipeline in the Rockfish Valley. Click here to read the full document as filed. This entry was posted in Access Roads, Construction, Cultural Resources, Environmental Impact, Environmental Justice, Pipeline Route on July 18, 2018 by Ellen Bouton.